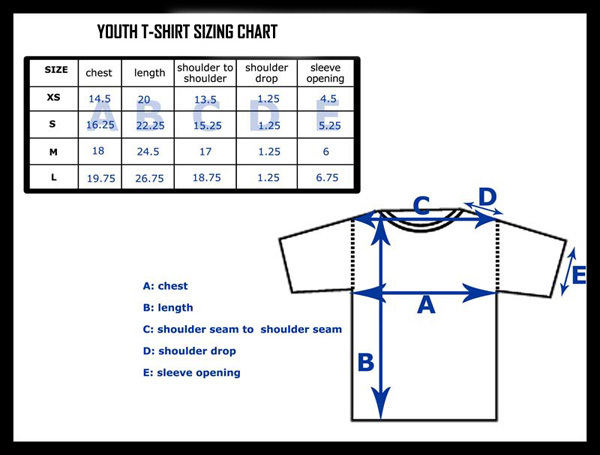 Our shirts are specially engineered for dye-sublimation to ensure the most brilliant and long lasting colors possible. The art image permanently bonds with the fabric and will not fade or peel, wash after wash. A luxuriously soft heavyweight garment! Each garment is engineered with Intera moisture wicking technology which provides optimal temperature and moisture control, allowing your skin to stay cool and dry even in extreme conditions. These shirts are made of revolutionary fabrics. Light and durable, micro-fiber and spun poly performance fabrics with the feel of cotton. Two needle cover stitch-in hems, reinforced neck tape, and four-thread over-lock stitching is added for additional support including a shoulder-to-shoulder neck tape. 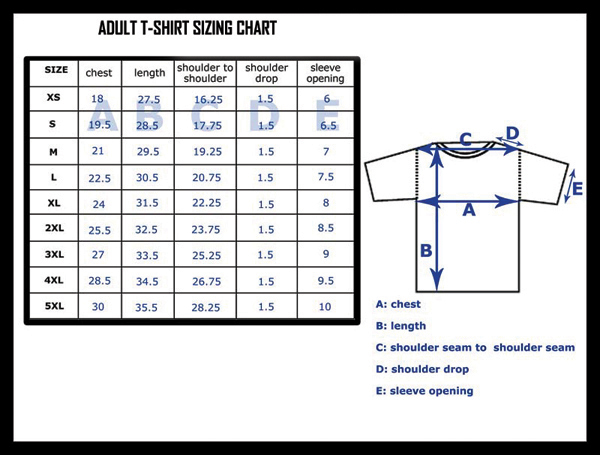 Our art images are "tattooed" into these shirts via a special process called sublimation printing. 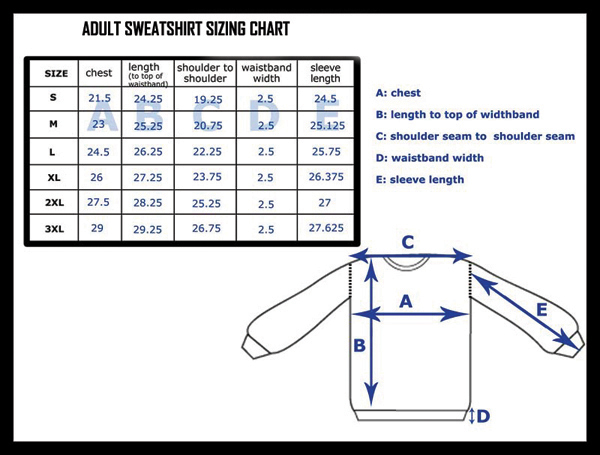 Please be sure to use our shirt sizing charts to order the correct size. Shrinkage is minimum. 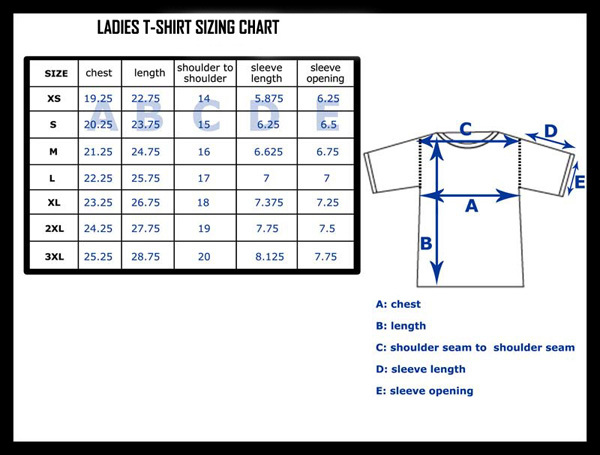 Each shirt is custom made per order for your particular size. 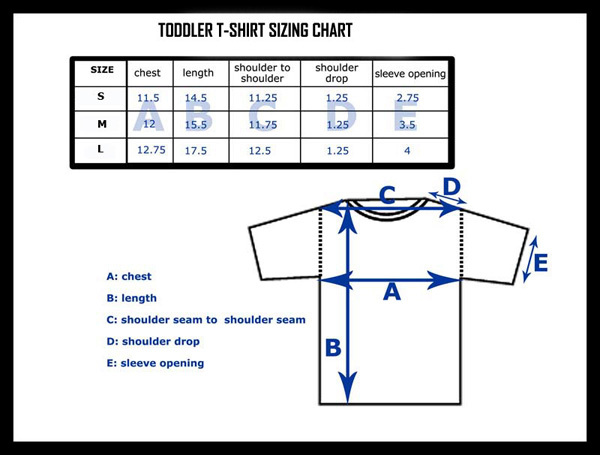 Shirts are non-returnable custom made items.